Awhile ago I was nominated for not one, not two, but three Liebster awards! I couldn't be happier that so many people love my blog and think that I'm worth nominating. Since I've gotten the awards I surpassed 200 followers via GFC! Hopefully this post will help you get to know me a little bit better, since I have a lot of questions to answer! Also check out all of the lovely blogs that I nominated, you wont be disappointed! A big thank you to What's in a Name?, Light & Sweet, and Little Lady Living for nominating lil ole' me! 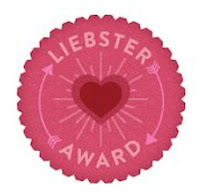 The Liebster Award is for newish/up and coming Bloggers who have less than 200 followers! 2.// I'm one of those individuals that gets passionate about politics. 3.// I hate matching socks. 4.// I had a penpal from Kenya when I was in high school. 5.// When I was young I went to Armenian school, I can't remember much now, but I do love the food! 6.//Harriet the Spy makes me cry every time. 7.// I'm obsessed with anything that has cute animals on it. 8.// Johnny Depp was named sexiest man alive the year I was born, that's whats up. 9.// My husband is my best friend. 11.// I hate talking about myself. 1.// Bacon or Sausage? Bacon! 2.// Hot chocolate or Hot apple cider? Hot Apple Cider. 3.// Easter or Halloween? Halloween! 4.// Hamburgers or Hot dogs? Neither, brats are where its at! 5.// Cake or Pie? Yum, pie. 6.// Diamonds or Pearls? Diamonds are a girls best friend. 7.// Sunrise or Sunset? Sunset, I'm never awake early enough to see it rise! 8.// Beach or Mountains? Beach. 9.// Pancakes or Waffles? Chicken and Waffles. 10.// Peeta or Gale? Hahaha, both are insane. 11.// Winter or Summer? Winter, I love layers! 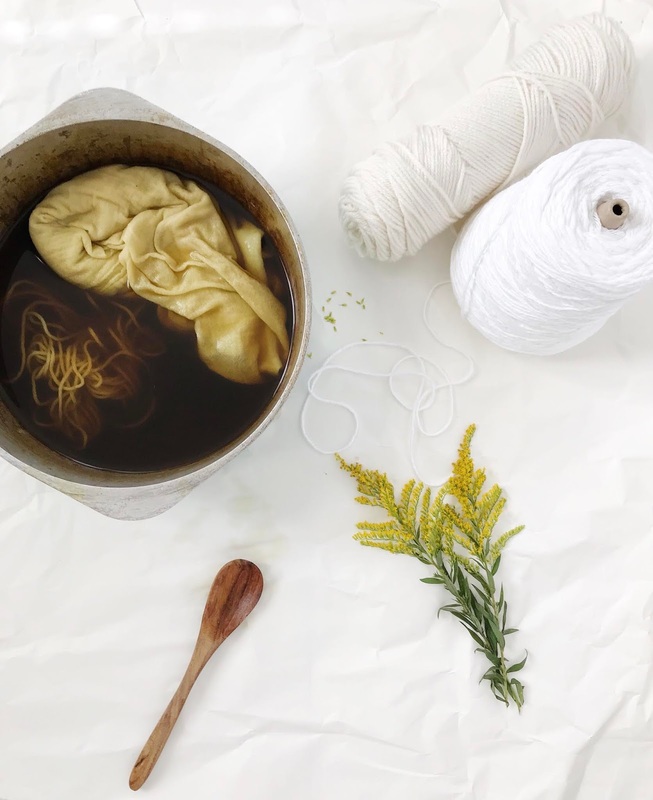 1.// What's your favorite DIY project that you have ever done? Painting my kitchen table was a blast, it took me forever but it was so worth it! 2.// Do you prefer an appetizer or a dessert? Appetizer, I'm not too into sweets, I would rather have something savory. 3.// Are you planning on carving a pumpkin? I didn't carve a pumpkin this year, I painted one! 4.// If you could only look at/follow one blog for the next year, which would you pick? Ah, so hard! probably The Dainty Squid, I'm so obsessed with her blog! 5.// What is the most unusual food you have ever eaten? I guess it depends on what you find unusual? 6.// What did you want to be "when you grow up"? A giraffe, and that's totally serious. 7.// What is your favorite store for apparel? Why? Probably ModCloth, everything on that site belongs in my closet! 8.// What is your favorite store for the home? Why? Home Goods! I love their lamp section, I could stay in those isles for hours! 9.// Does your family read your blog? I'm not sure? Are you out there family?! 10.// Name and shame your worst fashion conundrum! Pictures recommended. These bangs. Not a fan. lol. 11.// What is your favorite Movie of all time? The Princess Bride, hands down. 1.// What is your favorite YouTube video? 2.// Is there something you always wish you had (even if it doesn't exist yet)? What is it? I wish I had a time machine, 1960's please? 3.// Who is your favorite superhero? Uh....Poison Ivy, that's a villain, but oh well. 4.// Where is your favorite place to visit? Austin Texas, hands down. 5.// What is your favorite reality TV show? Project Runway! 6.// Which would you choose - a modern loft in a big city or a rustic home in the country? Country livin', Marli wants a chicken and pigs. 7.// Which fictional character do you most relate to, and why? Elmer the Elephant. This book has stuck with me my whole life and always reminds me to keep being myself, no matter how weird that may be. 8.// What is your #1 favorite splurge food? There is a bakery down the street that makes some killer long johns with chocolate icing, my goodness! 9.// If you could live in a TV show or movie for one week, what would it be? The Nanny, Fran is my hero! 10. Which would you prefer to share a world with - ghosts or aliens? Aliens! 11.// If you could choose a different name for yourself, what would it be? Scarlett, don't ask me why, I just love it! 1.// If you could move to any country, which would you choose? 2.// What is your favorite 90's cartoon? 3.// Can you name all the Spice Girls? 5.// What is your favorite book? 7.// If you had to pick one food to live off of the rest of your life what would you choose? 8.// Which member of N'sync was your favorite? 9.// Pink Power Ranger or Yellow Power Ranger? 10.// Would you rather have tattoos or piercings? 11.// How many licks does it take to get to the center of a tootsie pop? Check out all these lovely ladies and give them a follow, I cannot believe any of them have less than 200 followers, they are all incredible blogs! Thanks Autumn, this looks like fun! Thank you, thank you!! You are the best! Love this!! We should totally be friends, because...I went through this weird phase where I refused to wear matching socks (in college, so is that still considered a phase?). And also...I love Project Runway. Have you been watching All Stars? Because I feel like it's empty without Tim.